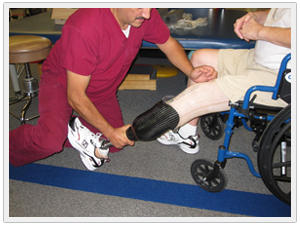 Orthotic and Prosthetic Associates (OPA 1, Ltd.) began operations in January 1999 with offices in the Houston Medical Center and The Woodlands. OPA was immediately successful primarily due to the extensive professional relationships developed by founder Stephen Plant during his previous 15 years as a practicing orthotist in the Houston area. The instant success of OPA resulted in establishment of a third office in Galveston, TX to enhance service to the University of Texas Medical Branch system. In September 2008 Hurricane Ike devastated the Houston and Galveston areas. 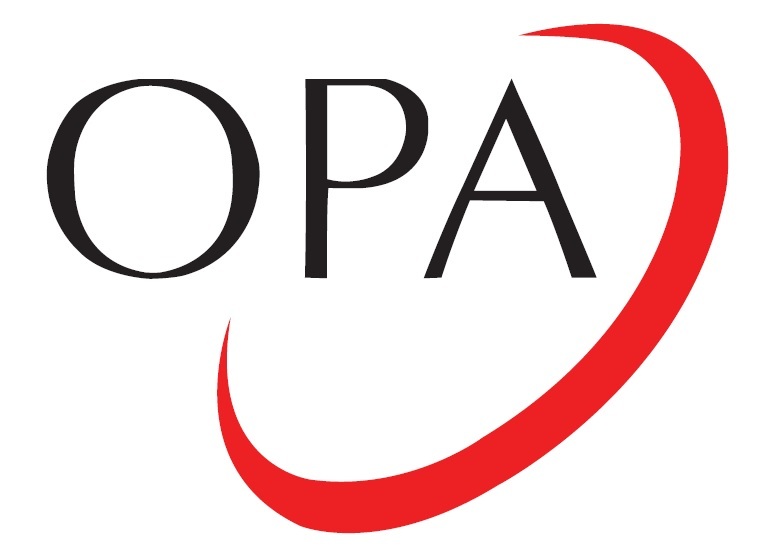 Despite the physical and financial devastation caused by the storm OPA continued to provide the highest quality of orthotic and prosthetic care to their patients…a commitment that continues to the present day. Today OPA has offices in Bellaire, Katy, Conroe and Cypress and also sees patients in the Victoria, TX area by special appointment. With an experienced staff of orthotists and prosthetists to serve Southeast Texas, Orthotic and Prosthetic Associates is dedicated to its goal of providing patients and doctors with superior orthotic and prosthetic care.